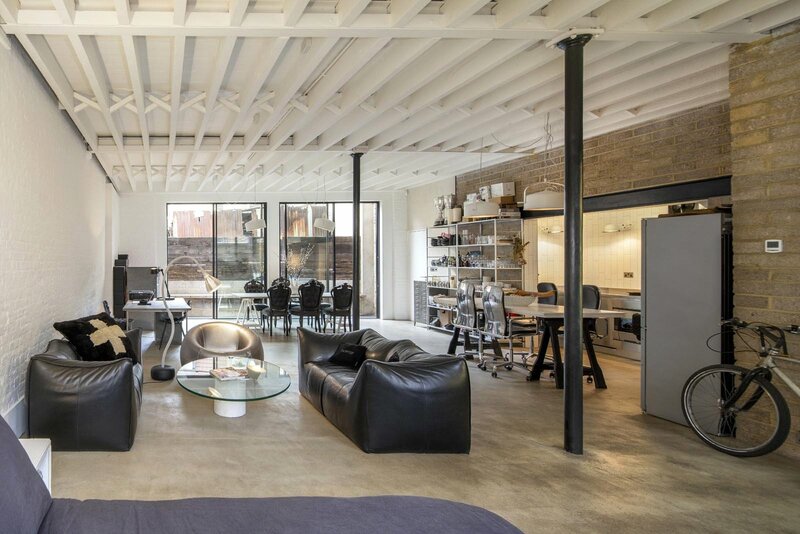 Positioned on a secluded cobbled mews tucked away within the Globe Road Conservation Area, this former warehouse has been transformed into a truly remarkable home spanning 2,766 sq. 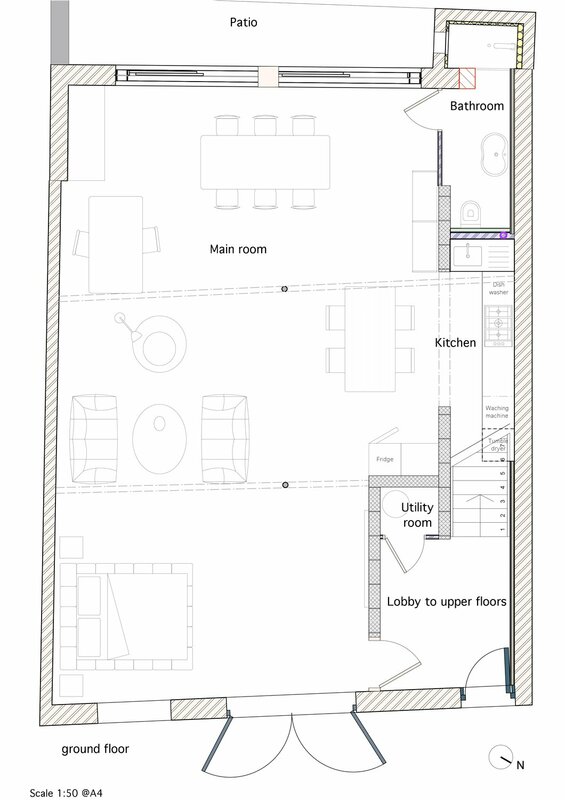 ft with voluminous 3m ceiling heights throughout, providing the ultimate living and entertaining space. 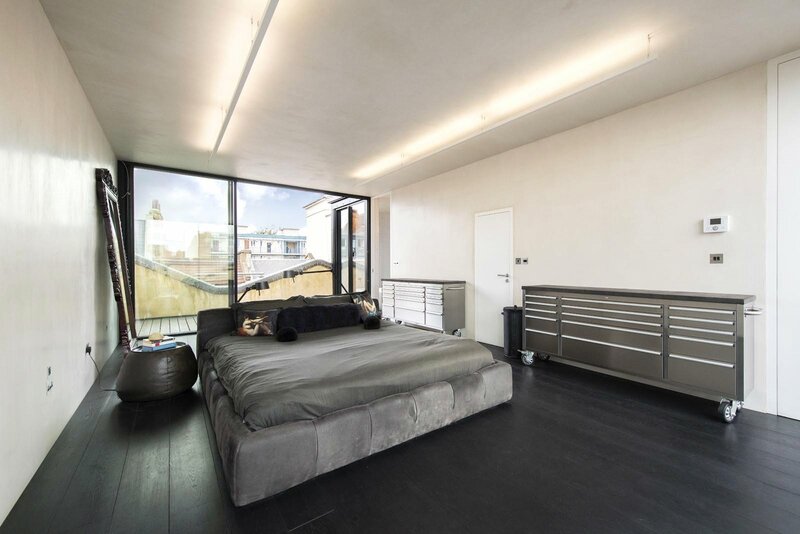 The property has been the subject of an extensive and sympathetic refurbishment project by its current owner; executed to such a level of design consideration, painstaking attention to detail and meticulous quality of finish to truly set this outstanding home apart. 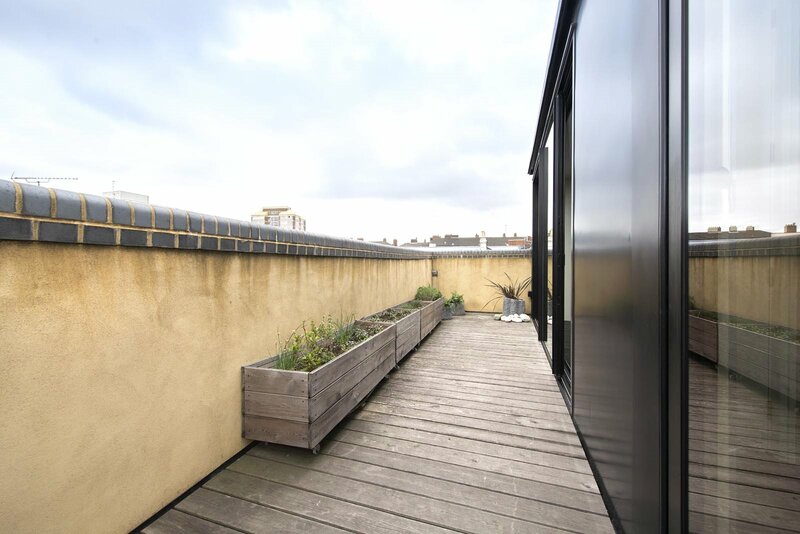 The building is configured as three floors of versatile living space with a wraparound terrace on the upper floor and the added advantage of dual entrances which allow for the ground floor to be used completely independently. The expansive studio is entered through traditional stable doors. 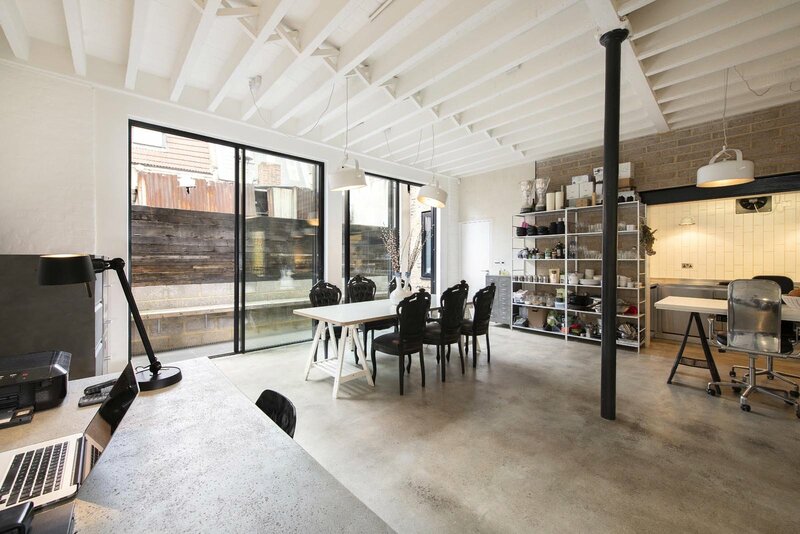 Brickwork and columns have been exposed and original herringbone beams restored to preserve the industrial aesthetic, complimented by contemporary additions such as the concrete floors, reinstated double glazed Crittall windows to the front and full height sliding doors opening up the entire back wall and flooding the studio with natural light. 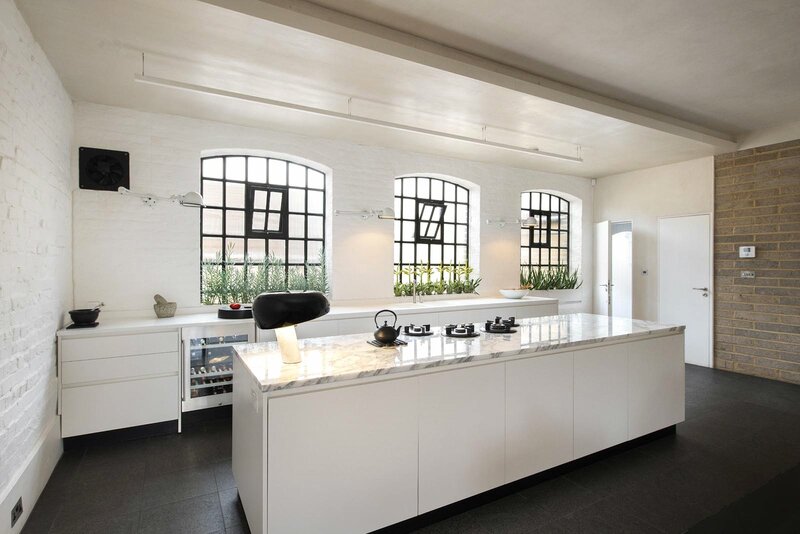 The studio space also encompasses an impressive fully equipped Barazza professional- grade kitchen and a beautifully minimal wet room. 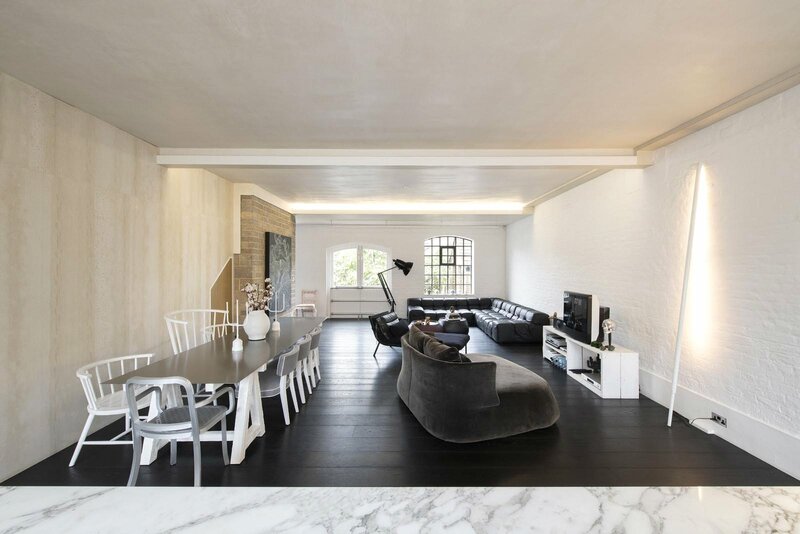 A wide staircase, finished with specially commissioned AAti cast iron nosing, leads to a substantial living and entertaining space on the first floor. 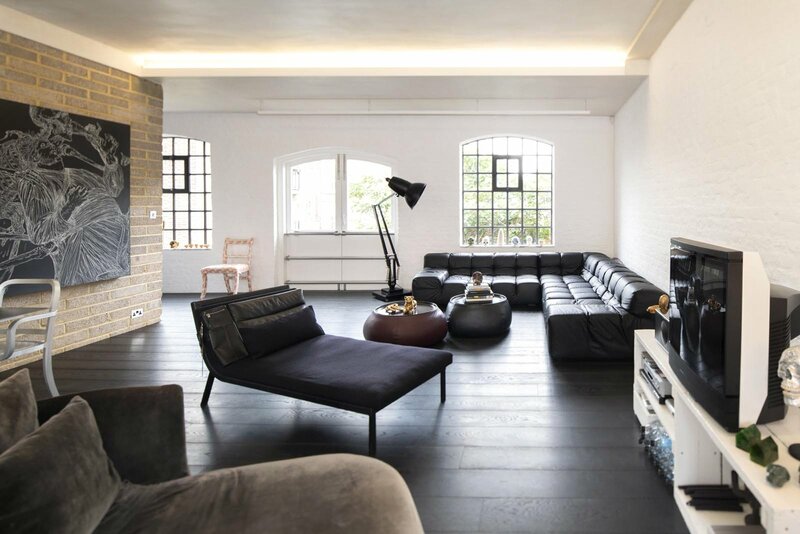 The reinstated Crittall windows and traditional loading doors provide lots of natural light, while concrete and brickwork walls, waxed plaster ceilings and wide black oiled oak floorboards highlight the minimalism of raw materials used. The entertaining space is divided by a beautiful Arabescato marble island with gas elements by Dutch design company ABK Innoven cut directly into the slab. Corian countertops shape the rear of the Boffi professional chef grade kitchen, complete with Gaggenau and Miele appliances. 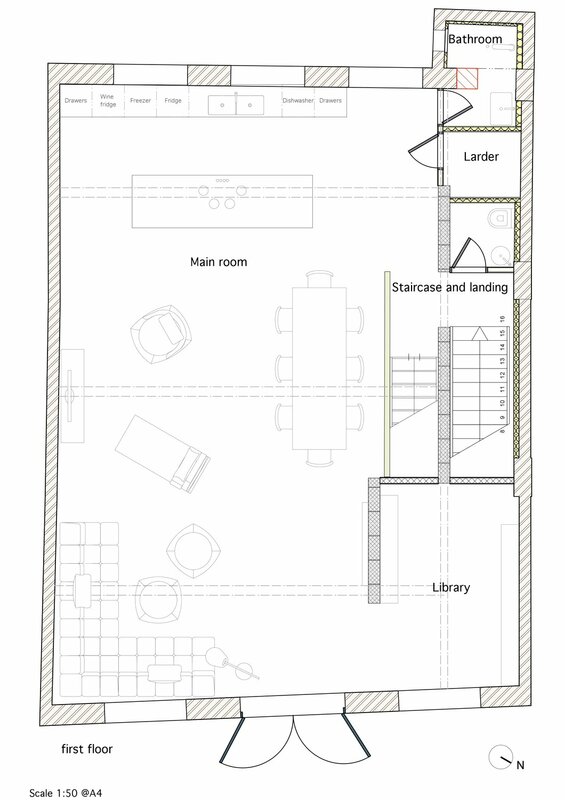 The space also accommodates a walk-in pantry and a library area with a guest cloakroom situated in the hallway. 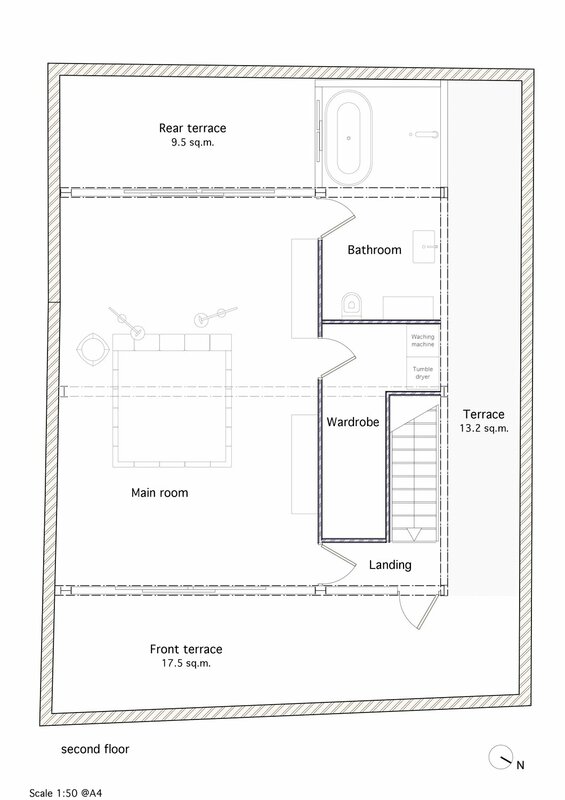 The staircase continues up to a large open plan bedroom and bathroom with full height sliding doors which open out to terraces back and front with brick parapets. 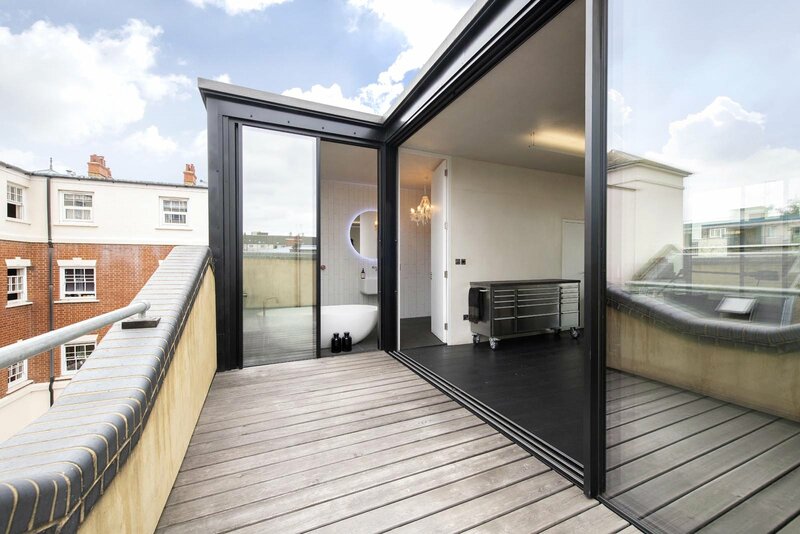 This modern addition remains sympathetic to the building's past whilst seamlessly integrating more contemporary elements to maximise space and light. 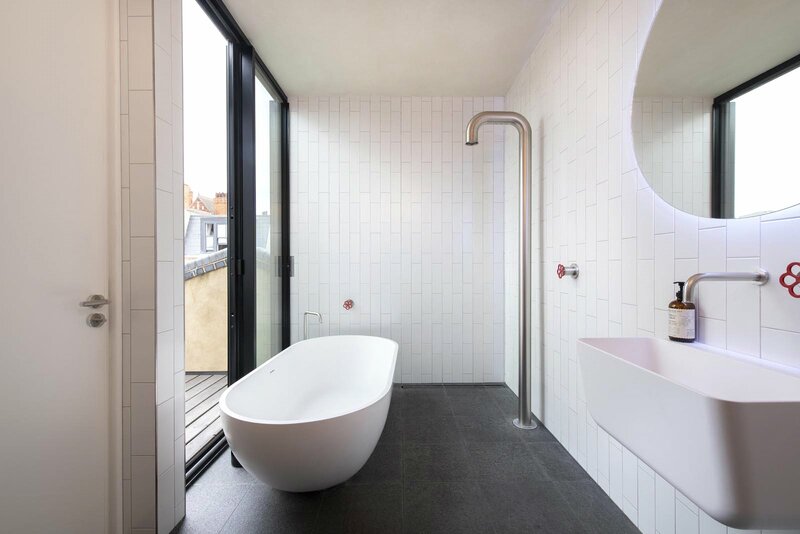 The suite encompasses a beautifully minimal bathroom with a stunning freestanding bathtub floor which is able to be open to the elements, as well as a large secure walk in wardrobe. The building is incredibly well insulated, and a provision has been made for vacuum tubes to be connected on the roof for hot water. 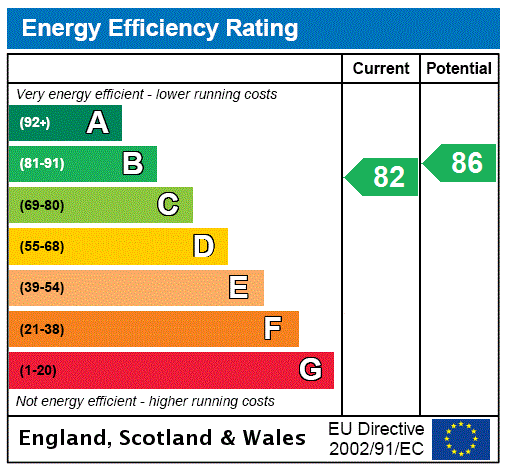 Underfloor heating is installed throughout and the energy consumption is minimal with double glazing and effective insulation. The first floor kitchen and all bathrooms are Boffi designed and laid with grey basalt floors, kitchens are fitted with Gaggenau and Miele appliances and bathroom with stainless steel and Corian fixtures. The building is extremely secure. 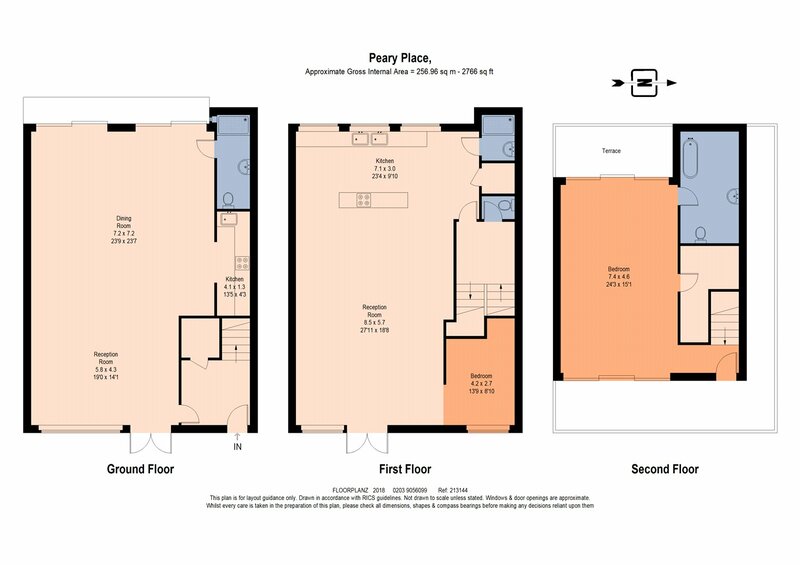 As well as an alarm and intercom system, each floor can be independently secured. 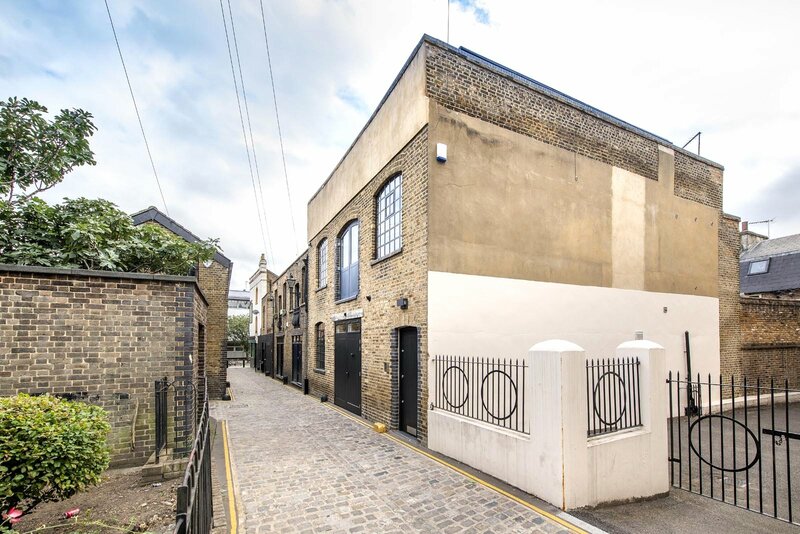 Peary Place is one of only two original laneways left in Tower Hamlets. All the houses have been restored to make a wonderful creative enclave with a gallery at the end of the street fronting on to Roman Road. 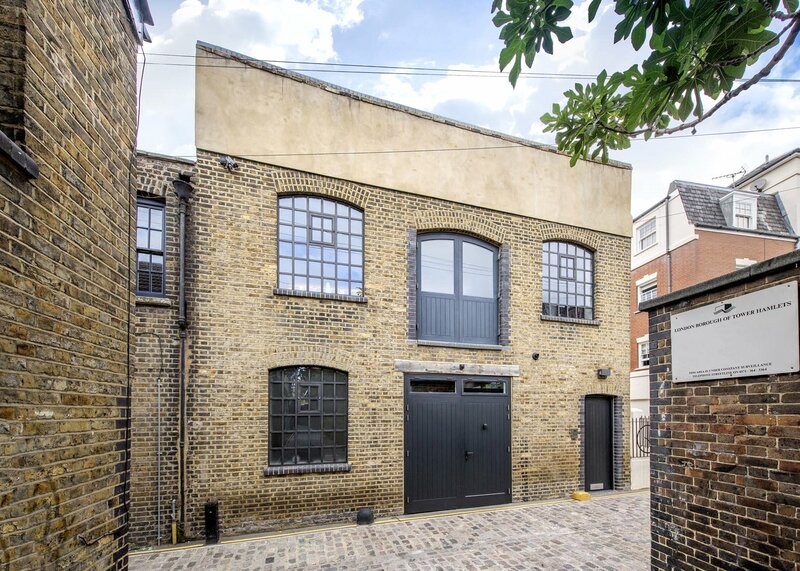 The mews was originally built to stable horses for the trams. From the 1930's up until the 1960's No.1a housed the last remaining working dairy in London and was used to store milk pales in the lane with a shop front on Globe Road. 5 Peary Place was bought by a family business to manufacture furniture and was subsequently occupied by a local picture framer. Original guard stones still line the mews, with one rather special stone outside No. 5. The original stone was removed when an old telephone pole was relocated. Its replacement wasn't quite attractive, so the owner had it covered in gold leave. It has now become something of an urban legend with local children believing if they touch it, all their wishes will come true. The area still retains a strong sense of community and is ideally positioned for the eclectic mix of independent markets, galleries, restaurants and bars nearby. The green open spaces of Victoria Park and the Regent's Canal tow path are also within easy reach. 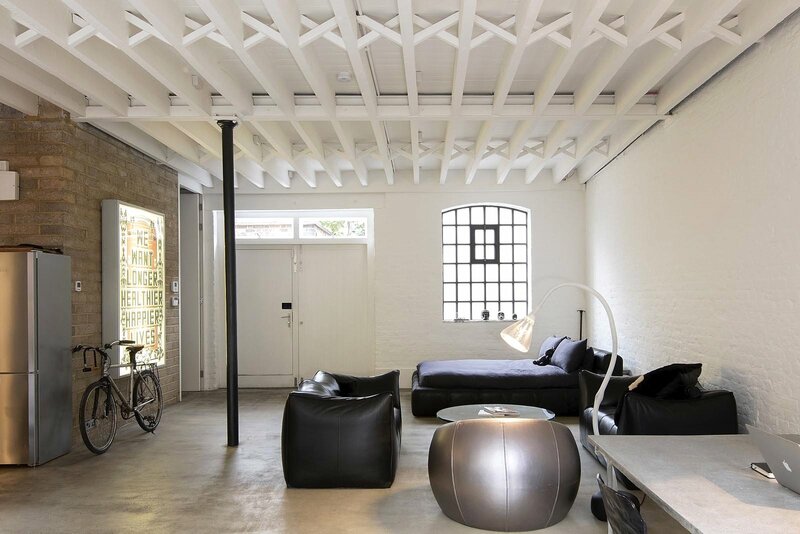 The area has excellent transport links served by Bethnal Green underground stations (central line) and Bethnal Green and Cambridge Heath overground stations, providing easy access to the City and the West End. The area is also served by a number of well connected bus routes as well as several Santander cycle stands.